Convex, in collaboration with EasyLove Records, has released his “Seems Logical” EP, demonstrating a hopeful direction for 2014, propelled by festival bookings throughout the year. The three-track EP draws the listener in with rhythmic beats and bass drops evocative of popular artists like Zedd and Above&Beyond. Convex is the stage name of Zack Morgan, a University of California, Santa Barbara third-year global studies major. Convex has performed throughout Isla Vista and as far away as in Honolulu, with a still-growing fan base. This EP focuses on the heart of electrobeats and trance, showcasing Convex’s ability to get the listener dancing to the beat. The EP has an infectious rhythmic beat and doesn’t fail to provide a variety of bass drop, vibrato, and other various sounds–all of which are succinctly woven together to provide a unique trance experience. Each layer of sound is smoothly constructed to form an electronic symphony of rushing beats and deep bass. The listener is ushered into the EP, all original mixes, with “Seems Logical,” which is sure to ignite any party with its infectious build-ups and drops. The melodic beat throughout keeps the hype going, contrasting the bass drops with airy piano melodies. The second mix, “Revival,” changes pace with a harder hitting beat and reverberating bass line, never failing to provide a constant body-moving rhythm. The final track, “Orion,” enhances the contrast to deliver an electronic cacophony of sound sure to keep a party alive. 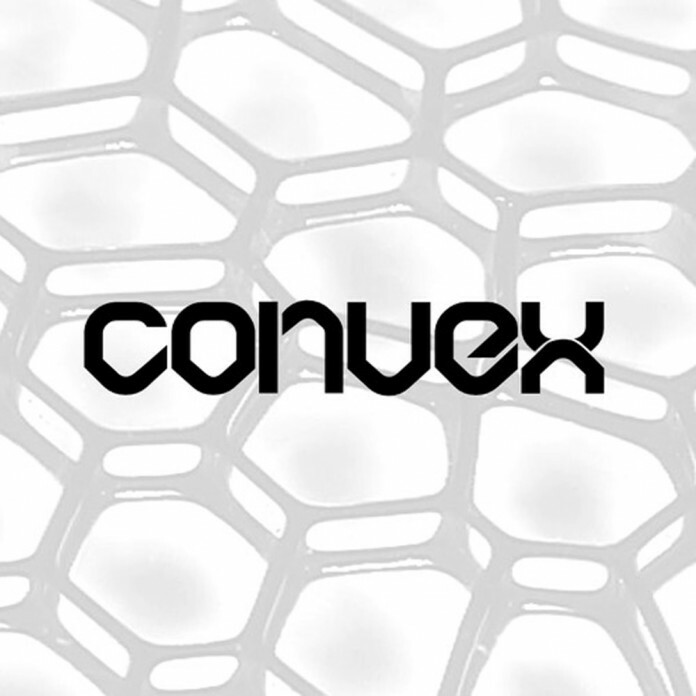 The three mixes together form an artistic venture by Convex, where the tracks intertwine to provide an infectious party playlist. The combination of various harsh electronic and mellow trance-inspired sounds ultimately leave the listener in an ecstatic state of being. The EP subtly integrates Convex’s previous background as a rock guitarist while also vastly mixing in his progressive beats. Although the mixes are left mildly short of an intensity, they send the listener through a divergence of sounds, ranging from airy vocals to harsh pitch variations and bass drops. “Seems Logical” effectively evokes a trance and electronic woven sound, appealing to the party scene and dancing around.